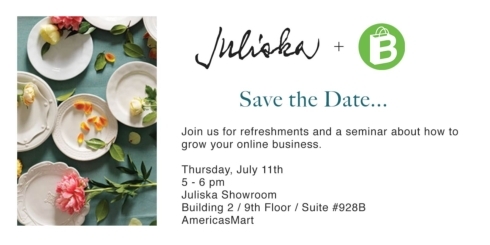 "Loved being able to register with a local shop, and to be able to include one of my favorite brands - Mackenzie Childs :)"
Please join Juliska and Bridge for refreshments and an opportunity to grow your Juliska business. Jason Solarek will share 5 steps to grow your online business in the age of Amazon. Intricately detailed Juliska vases are works of art that rival nature’s most gorgeous blooms. 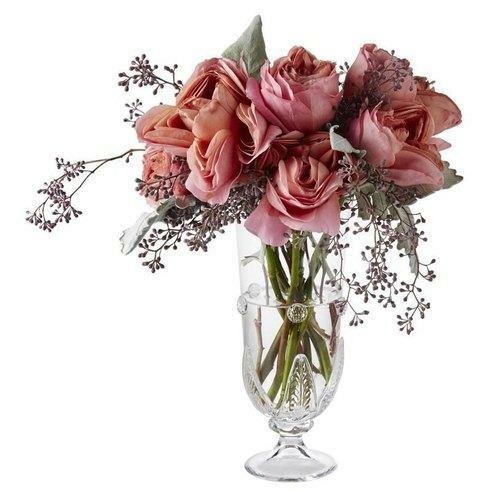 Whether it’s long-stemmed roses or delphiniums, each Juliska vase will showcase the most vibrant flowers.